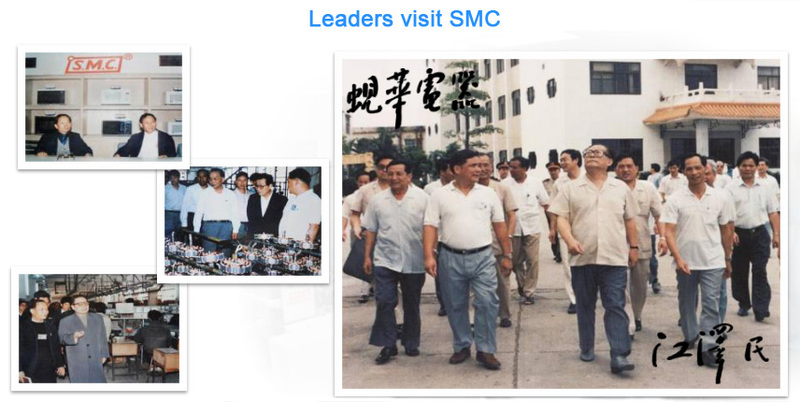 SMC MM -SMC Multi-Media Products Company Ltd.
• Found in 1995, SMC Multi-Media is one of the full service contract manufacturing arm of the SMC Group focusing in optics, imaging and electronic devices. 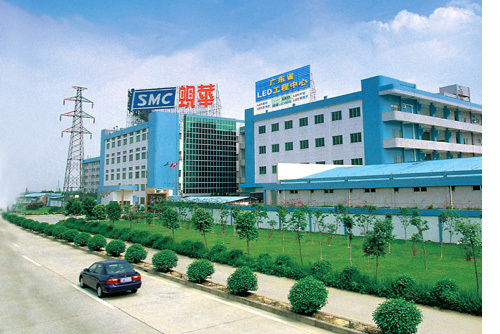 • Manufacturing base in Shunde, Guangdong with 1,200 employees and shop-floor space over 500,000 sq. ft.
• We are a fully certified vertical integrated manufacturing company. SMCMM is fully certified with ISO 9001, 14001 and OSHA 28001 , operating in a total TQM philosophy. Operational Excellence is achieved via employment of lean six sigma approach. It streamlines entire fulfillment process from organization of shop-floors, movement of raw material/WIP/finished goods, production process, preventive maintenance to information flow, team work and continuous improvement. Standard work implemented to assure that consistent work is performed at the highest level of quality and productivity. Delivers exactly products or services that are needed, exactly when, and where required by the customer in a predictable manner, each and every time.